Hello there, I wanted to pop in to let you know that I am taking a break from my blog for the rest of the month. As you are reading this, I am having new windows installed today in my craft room *updated - they are now being fitted on Saturday*. I have wanted new windows for years since the old ones were letting in a draft and were rather un-functional (is that a word?!). I am super happy to finally be getting brand spanking new ones! Since my room is pretty small and the fitters need to have access to the windows, I am having to clear out my entire room. Thanks so much for popping by today, see you next month! 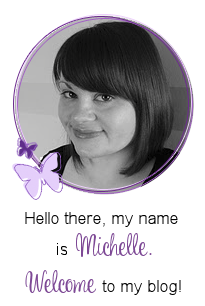 I hope you will share your new updated craft room with us Michelle. I love to see how you organise everything. Certainly wish you good luck. Renovations are a tricky thing. Here's hoping your timeine works out. Regardless, your end product ought to be great. Hope it goes well, and you will be nice and cosy with your new windows. Yay Michelle!! That is Awesome news!!! I can't wait to see the pictures when you are all done!! Woo Hoo...happy for you! Enjoy the new digs (in the same spot of course)...should be inspiring for you! Congratulations on your remodel! So exciting to get new and refresh! Enjoy!! I hope everything with your craft room updates goes well and you enjoy your new space. 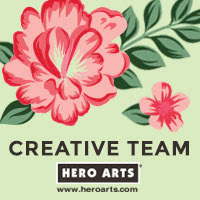 Thanks for sharing all of your great inspiration with the craft world. 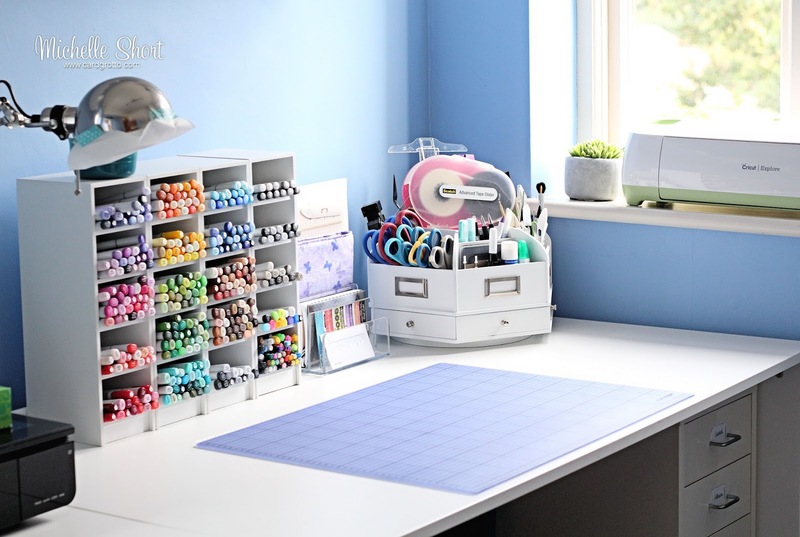 I hope we're going to see a big reveal soon, it seems like time for an updated craft room tour!